Mourlot, Fernand. 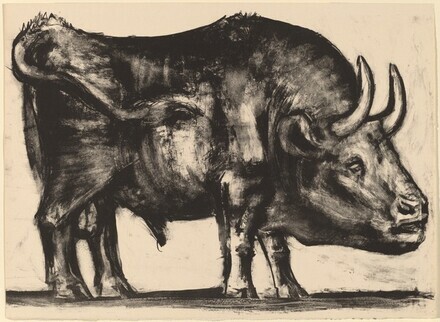 Picasso lithographe. 4 vol. Monte Carlo: Andre Sauret, 1949-1964.